Like the other Sasek classics, these are facsimile editions of his original books. 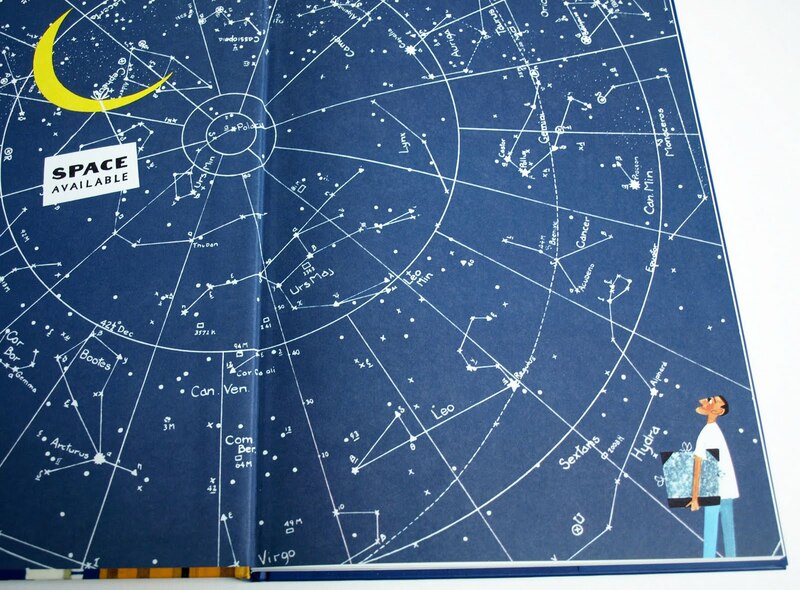 The brilliant, vibrant illustrations have been meticulously preserved, remaining true to his vision more than forty years later and, where applicable, facts have been updated for the twenty-first century, appearing on a “This is . . . Today” page at the back of each book. 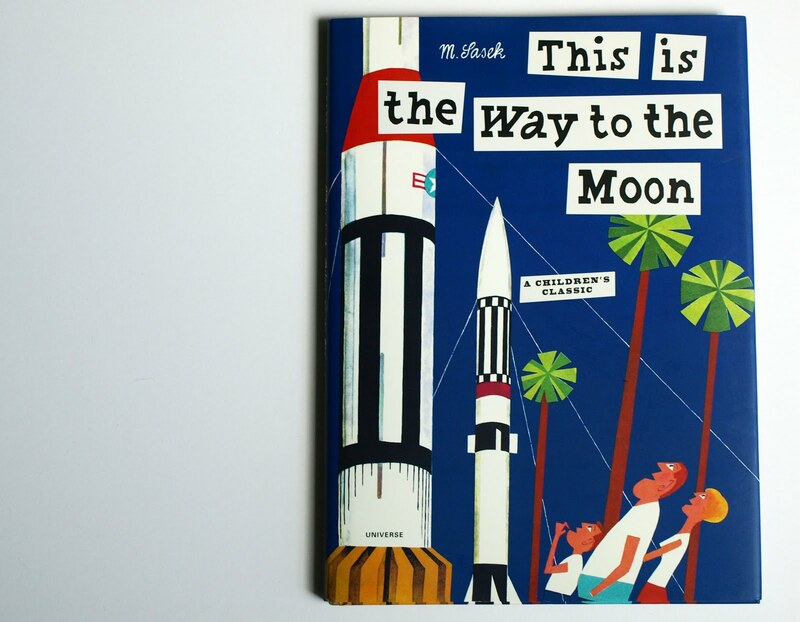 The stylish, charming illustrations, coupled with Sasek’s witty, playful narrative, make these books a perfect souvenir that will delight both children and their parents, many of whom will remember them from their own childhood. 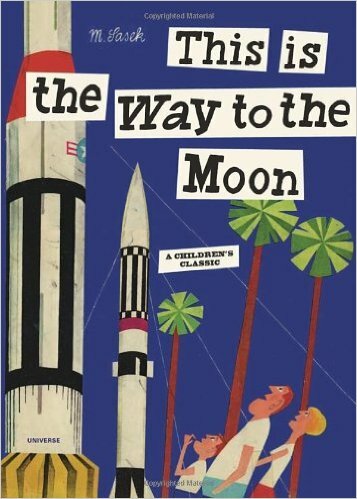 In This is the Way to the Moon, first published in 1963, Sasek rockets readers to Cape Canaveral—the space capital of the world, a science-fiction-turned-fact spot on the Florida coast—with a nostalgic look at the electronic brains that put our man up into space and brought him down again. 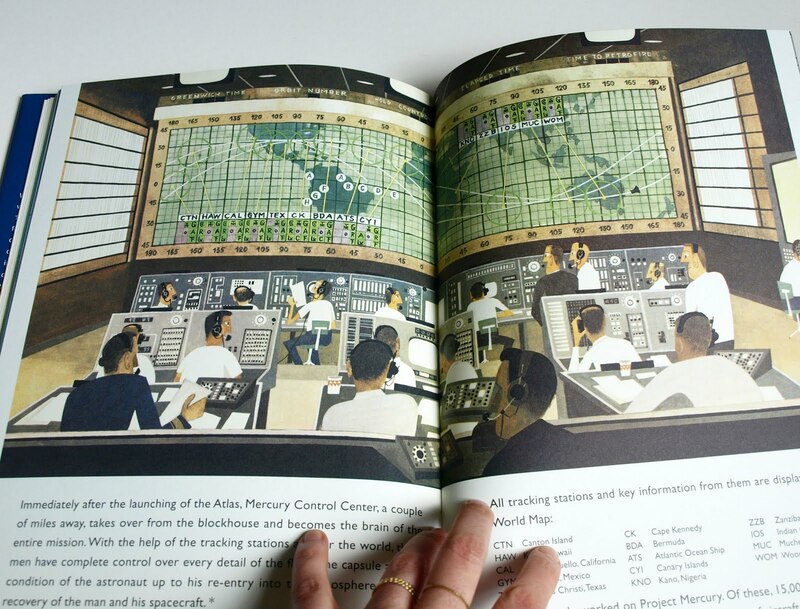 Also included are the updated statistics about the lunar landing and a mini history of NASA’s space program.